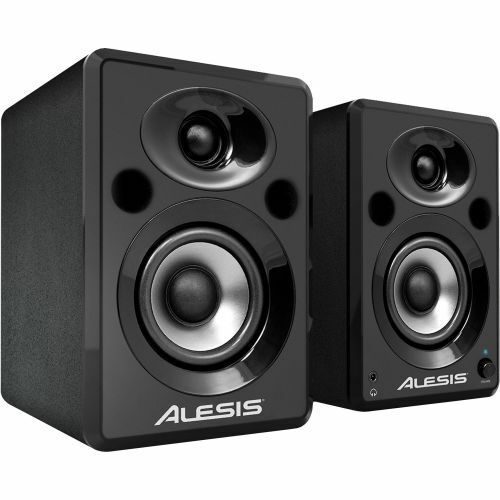 Alesis delivers pro-grade USB speaker performance to the computer desktop. 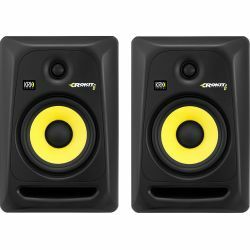 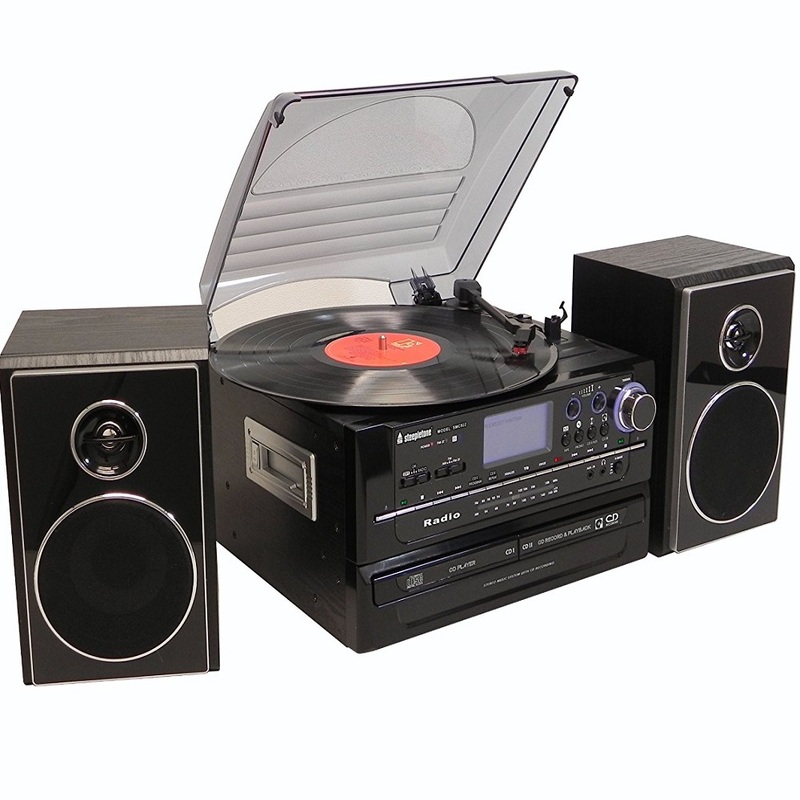 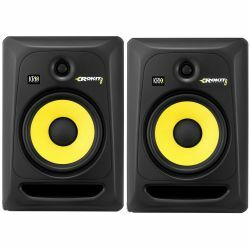 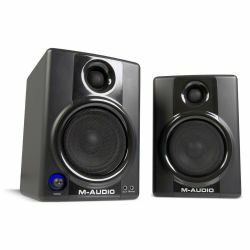 M1 Active 320 USB speakers enable you to play audio from your computer and record audio coming into the speaker to your computer. 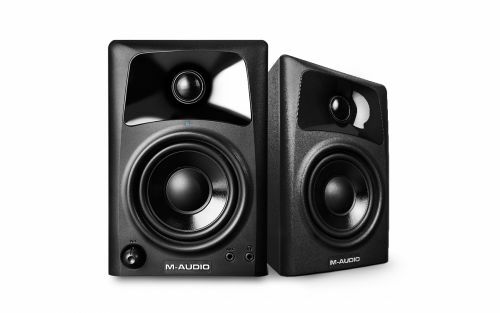 Simply plug in the USB cable to your computer – No special drivers required. 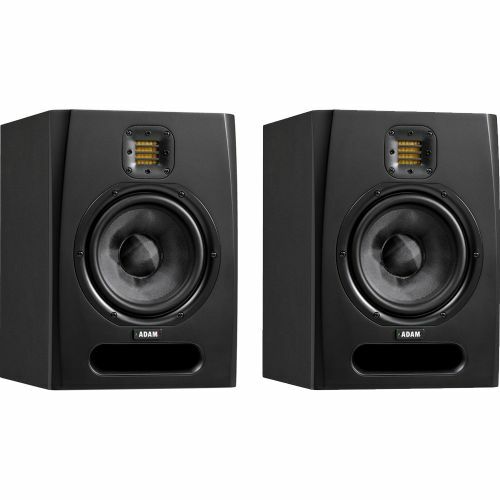 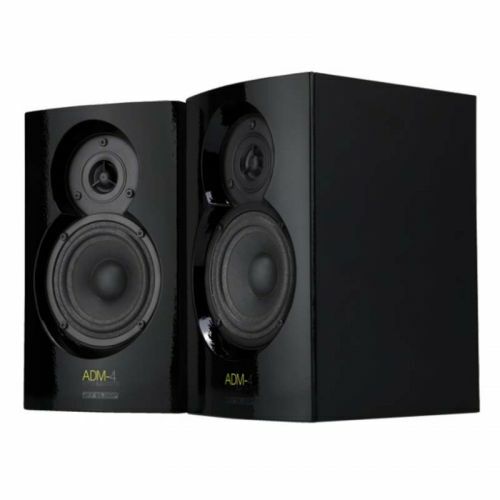 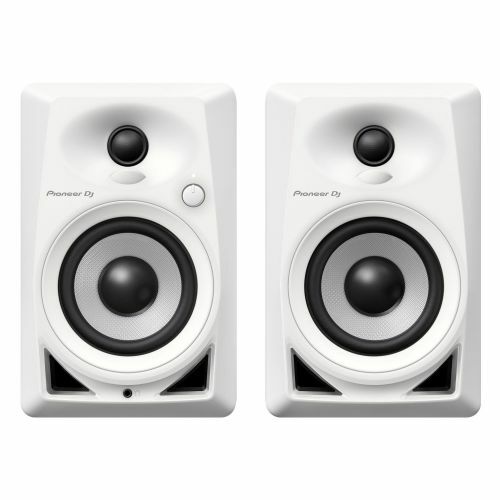 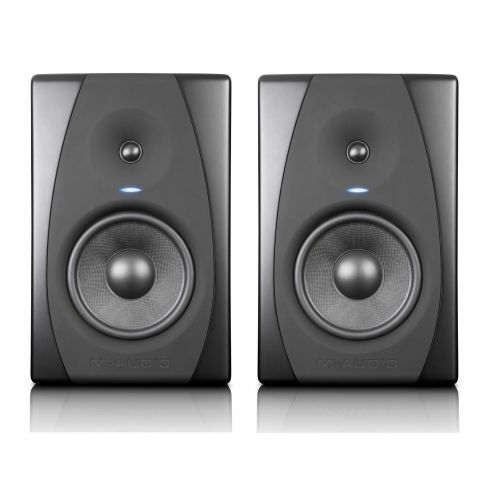 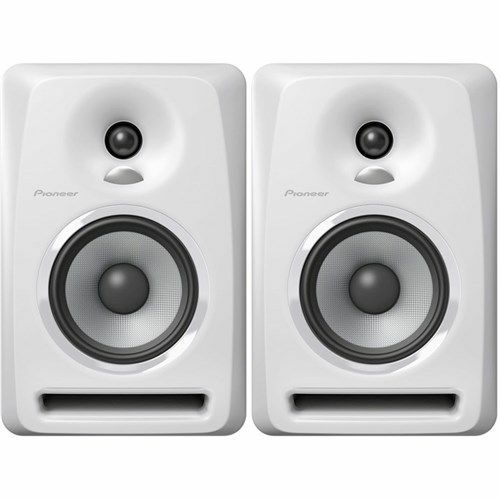 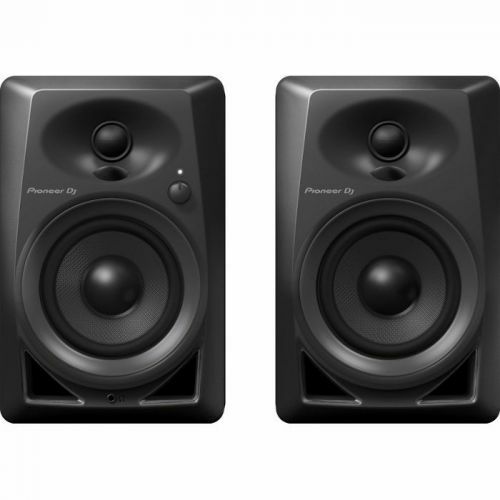 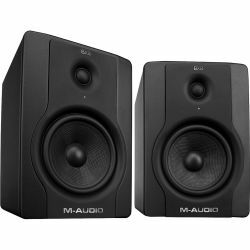 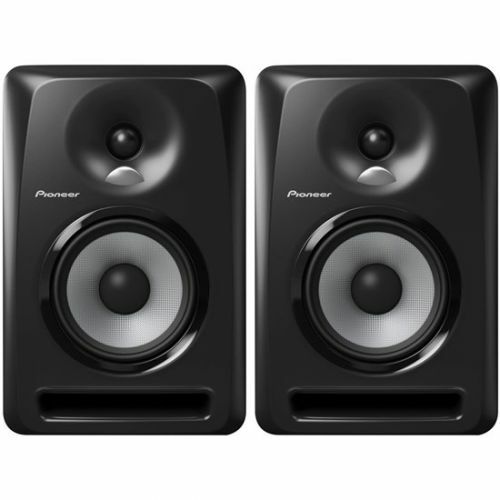 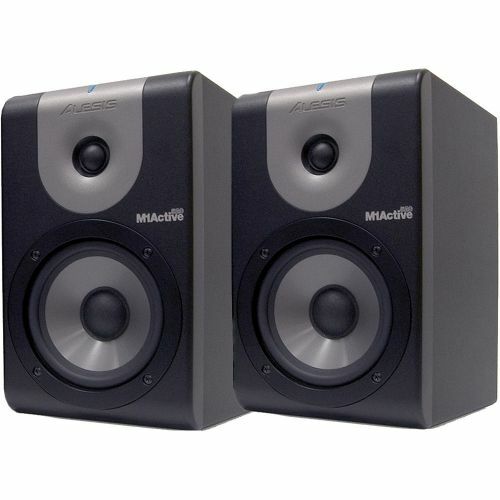 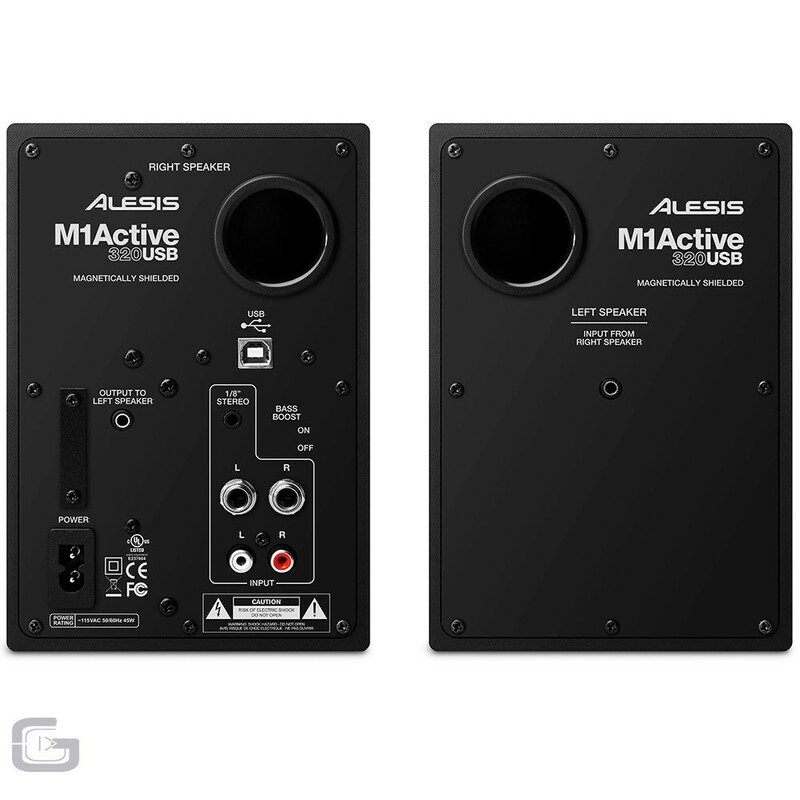 M1 Active 320USB speakers are not only substantial audio monitors, but also serve as a convenient audio interface. 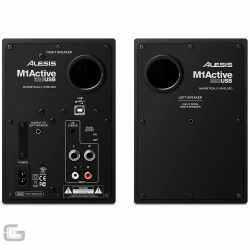 Keyboards, mic pre’s, guitar effects, DJ Mixers, or standard CD and tape players can all easily connect directly to the M1Active 320 USB. 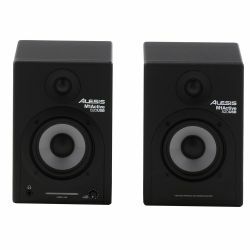 Record them directly into your computer. 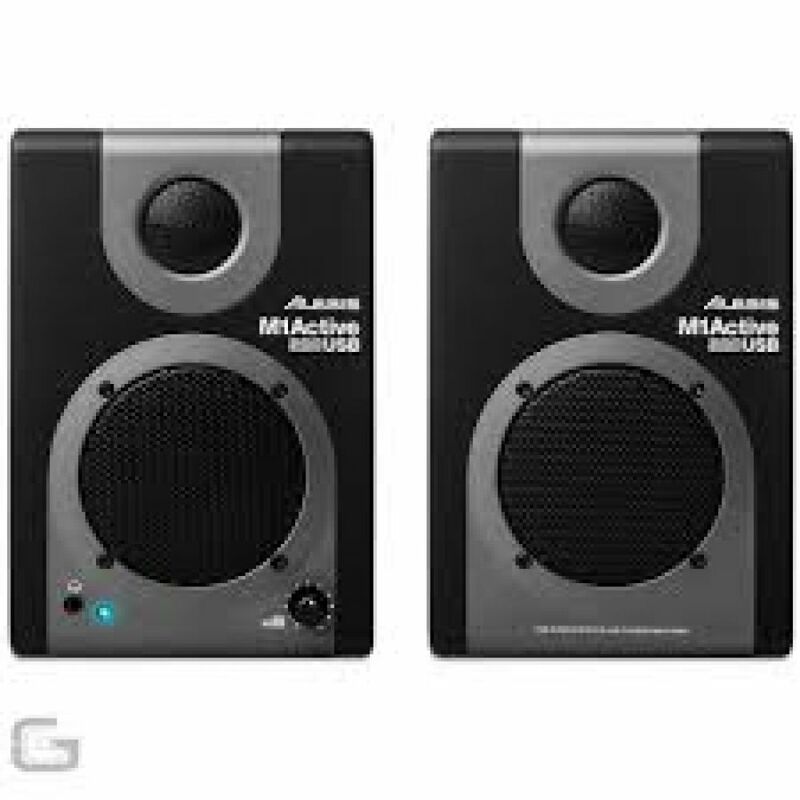 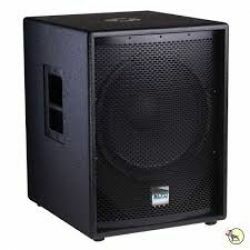 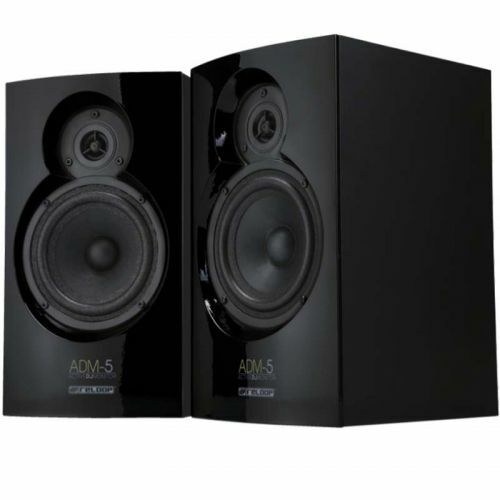 Full range, superb sound quality insures that you get more accurate audio reproduction to check your mixes. 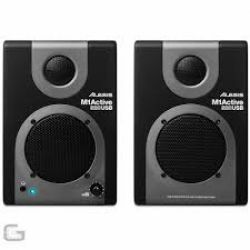 A Bass Boost switch helps emphasize bass frequencies - Great for various room situations where you want to hear more bass emphasis.